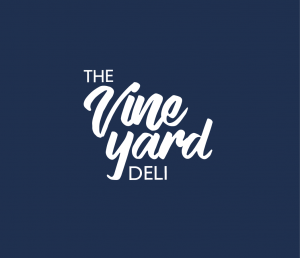 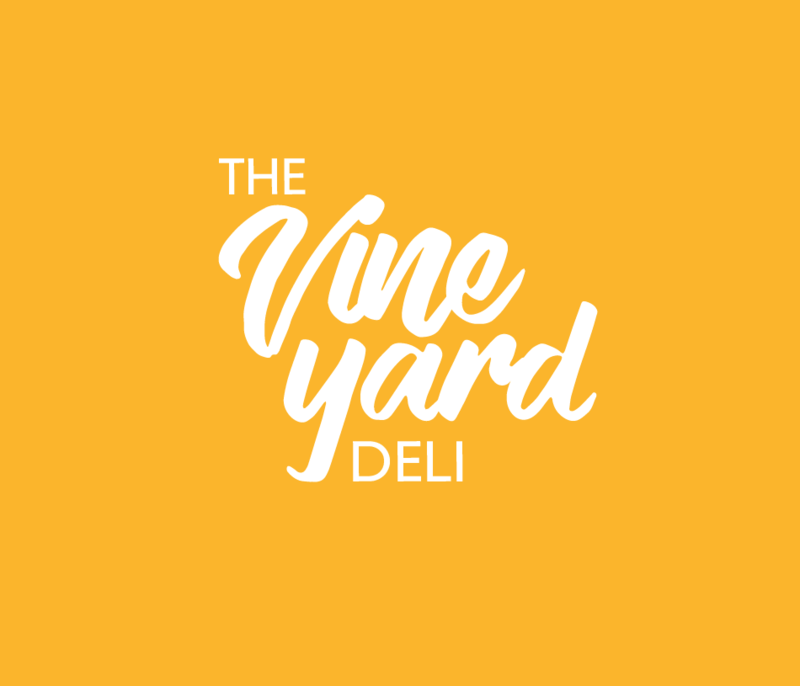 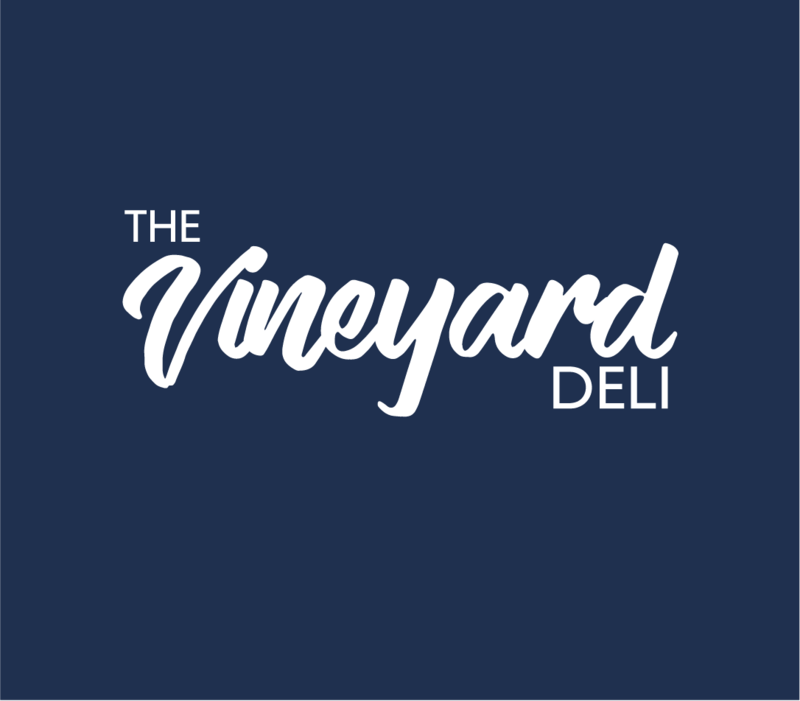 Rebrand for Vineyard Deli in the Northern Suburbs of Cape Town. 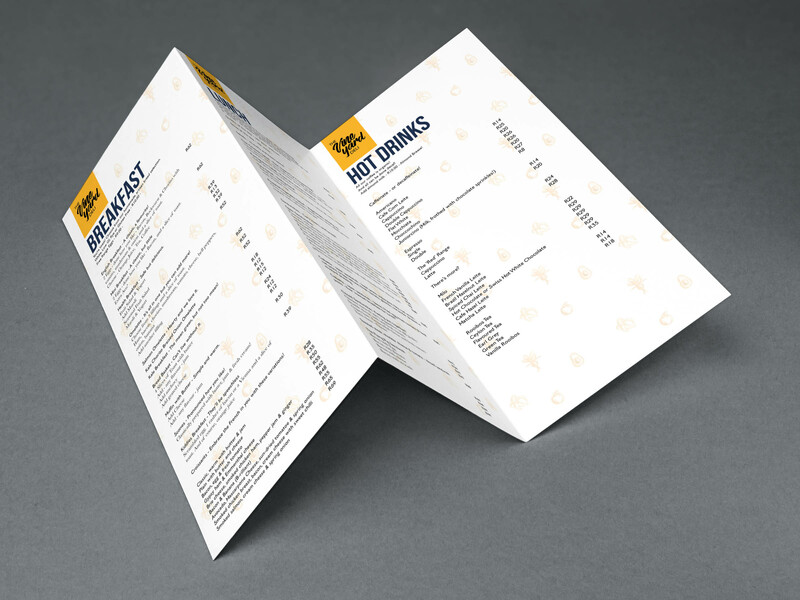 This included a new logo, with formats for print and web design, a menu, app icon design, packaging design. 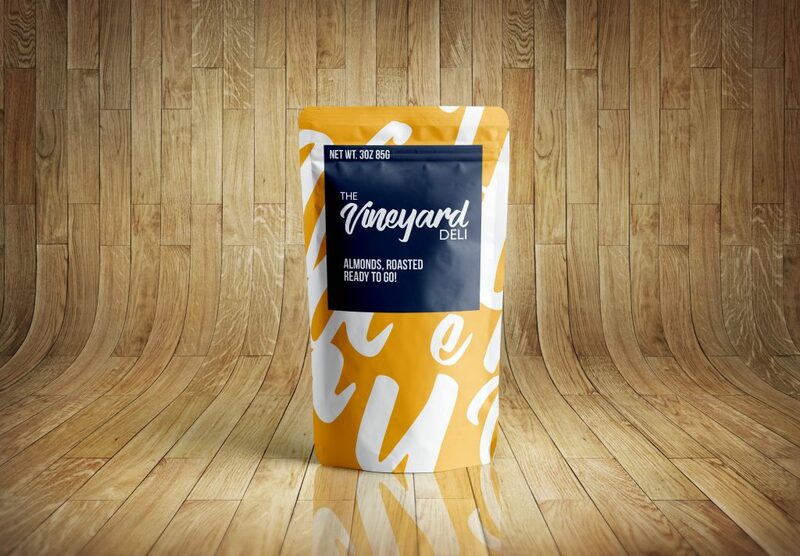 And, only one shown below, a mobile prototype of a website/app design. In Addition, a full brand manual was created with the color palettes, typography, do’s & don’ts, patterns, mockups, illustrative elements (used in the website) and more. A website for desktop/laptop was also created.